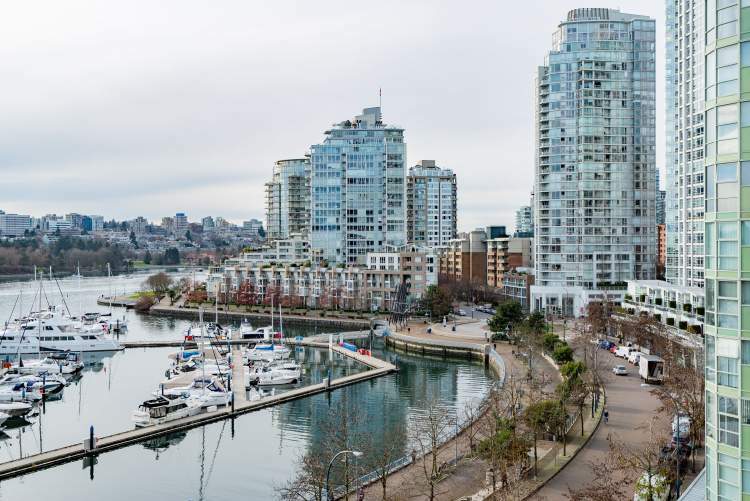 Breathtaking WATER VIEWS from this exclusive WATERFRONT home located on highly sought-after Marinaside Crescent. 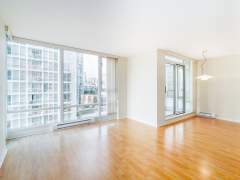 Efficient floor plan w/ two spacious bdrms and two FULL baths, featuring floor-to-ceiling windows and updated H/W throughout – so much NATURAL LIGHT! 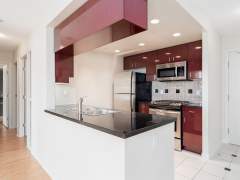 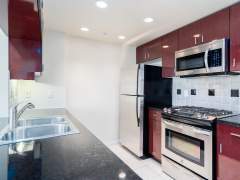 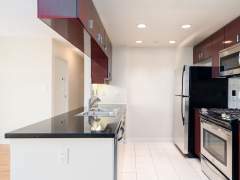 Open gourmet kitchen w/ gas range, stone countertops & S/S appliances. 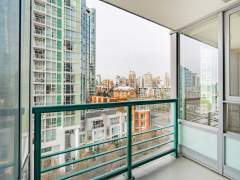 Enjoy a coffee on your private balcony w/ sweeping water views. 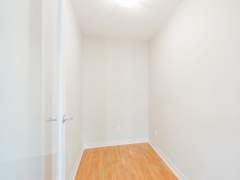 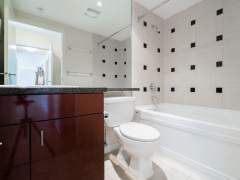 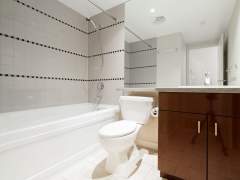 Large master w/ lots of storage & a spa-like ensuite w/ deep soaker tub. 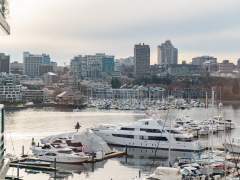 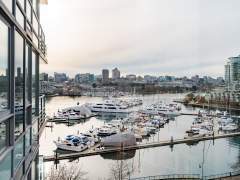 Quaywest is among Vancouver’s most premier buildings w/ resort-like amenities, including full-time concierge, 80-foot lap pool, hot tub, steam room & fitness center. 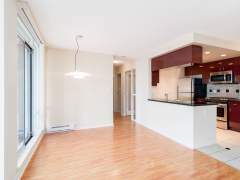 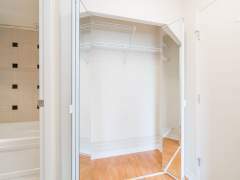 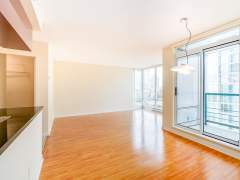 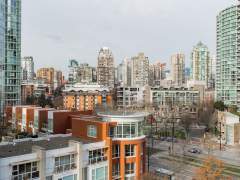 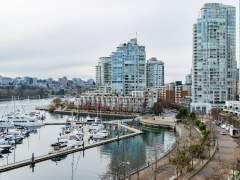 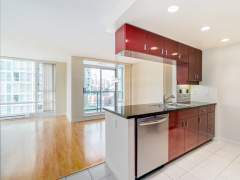 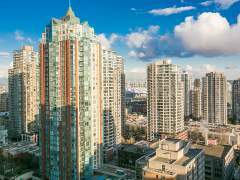 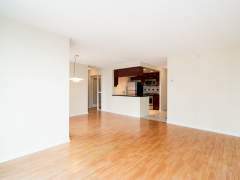 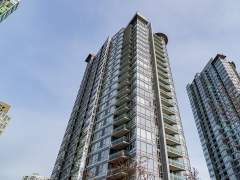 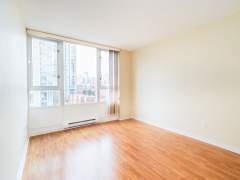 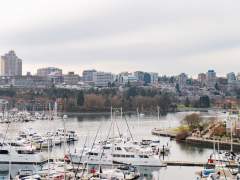 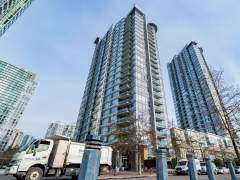 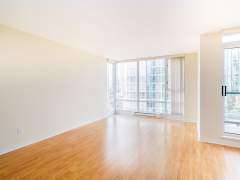 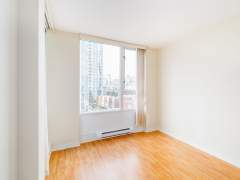 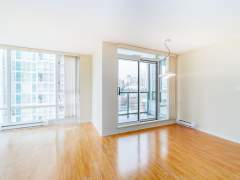 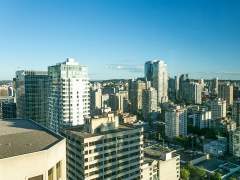 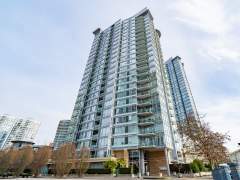 Across the street from the SEAWALL and steps from historic Yaletown’s finest shops, restaurants, and cafes as well as the Yaletown Skytrain Station. 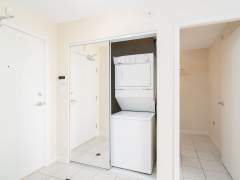 Includes TWO PARKING STALLS.